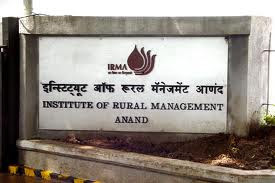 The Institute of Rural Management, popularly known as IRMA Anand will now be using CAT 2013 score for admission into it's 2 years PG course in Rural Management. Now if you're looking for admission into IRMA post graduate program in rural management for the session 2014-2016, you have to appear in CAT 2013. We've already written a post about upcoming common admission test. The online registration for the test is going on right now. 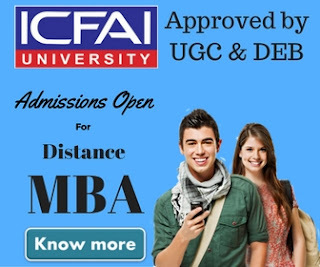 Last year AICTE has directed all affiliated institutes to choose one of the five popular MBA entrance exams in India i.e CAT, CMAT, XAT, ATMA and GMAT. As per the guideline given The Institute of Rural Management, Anand has decided to take admission through CAT 2013 for upcoming session. 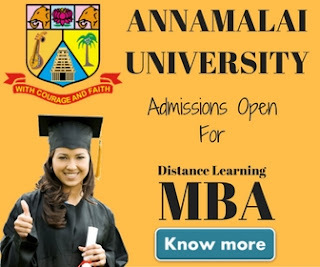 Now MBA aspirants need to apply for only few entrance tests to get onto their favorite B'School. As per the news published on DailyBhaskar.com, IRMA has challenged this directive in Supreme Court as the institute believe that course in rural management requires some different kind of skill set & the above mentioned Entrance Exams doesn't meet their criteria. The final verdict is still pending in SC, IRMA wants to conduct it's own test for admission. If SC allows IRMA to conduct its own test then the merit will be prepared combining both of the tests. We're waiting for SC final verdict & we expect it will be given in next 3 weeks. Till the time you can keep a watch on our blog for further update.